Perfect made up eyebrows! Designed for hydrating and enhancing eyebrows definition. 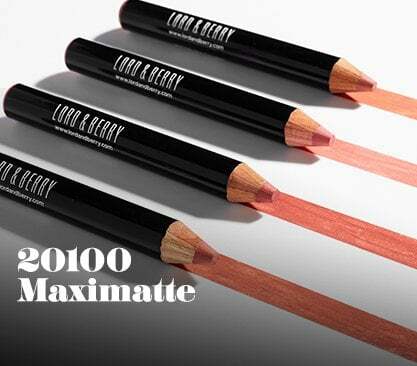 Its texture naturally tints the brows and tames unruly brow hair. Thanks to the presence of nylon fibers in the formula it gives a thickening effect whilst delivering a noticeable improvement in eyebrow hair structure. Must Have is formulated with Hydroviton® PLUS that leaves the brows beautifully conditioned. This brush-on gel dries to a natural look finish for instantly perfect brows.